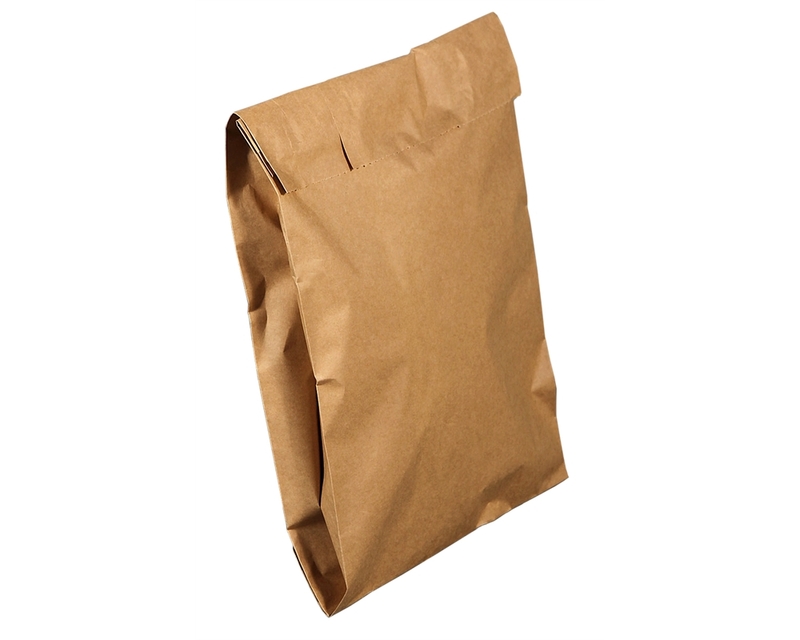 Kraft paper mailing bags are a cost-effective and environmentally friendly alternative to standard polythene mailing bags. 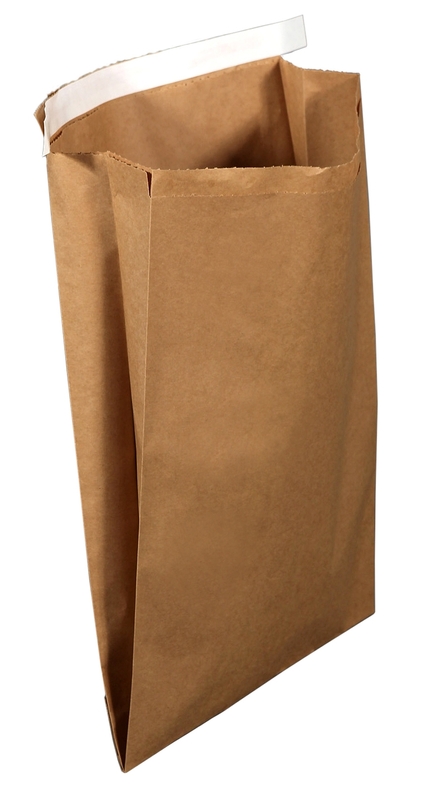 These resilient, water-resistant mailing bags are made from heavy-duty 70 gsm brown kraft paper that is 100% recyclable and biodegradable. 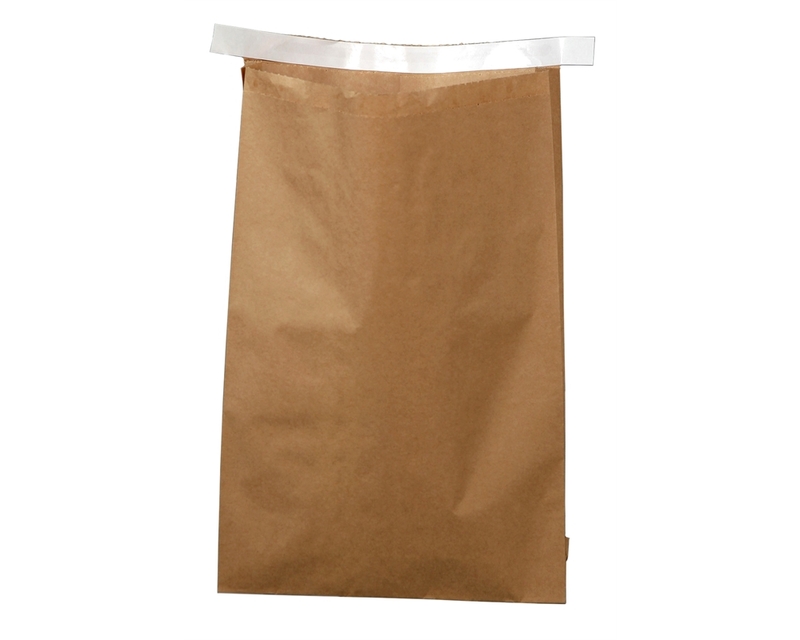 Paper mailing bags are an ideal choice for many e-commerce businesses. Mailing bags are appropriate for shipping non-fragile items, such as clothing, accessories, stationery and gifts. 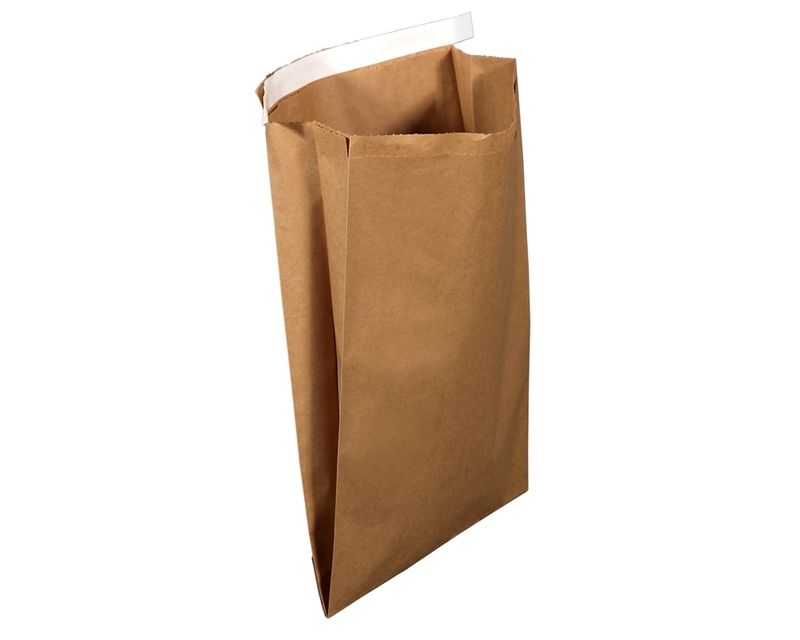 E-retailers can often use paper mailing bags in place of traditional boxes and void fill, saving money and reducing unnecessary waste in the process. Mailing bags are designed to fit closely around products, securing them for safe transit without the need for bubble wrap or packing paper. And since mailing bags feature a quick self-adhesive strip, they make packaging and shipping bulk orders simpler and more efficient. Sustainable: Sustainability is a growing global concern. Customers are paying more attention to environmental issues, and they want to align their everyday buying decisions with their values. Making a conscious choice to use eco-friendly packaging solutions is a smart business decision. This small change will help you position your brand in a positive light and set your company apart from competitors. 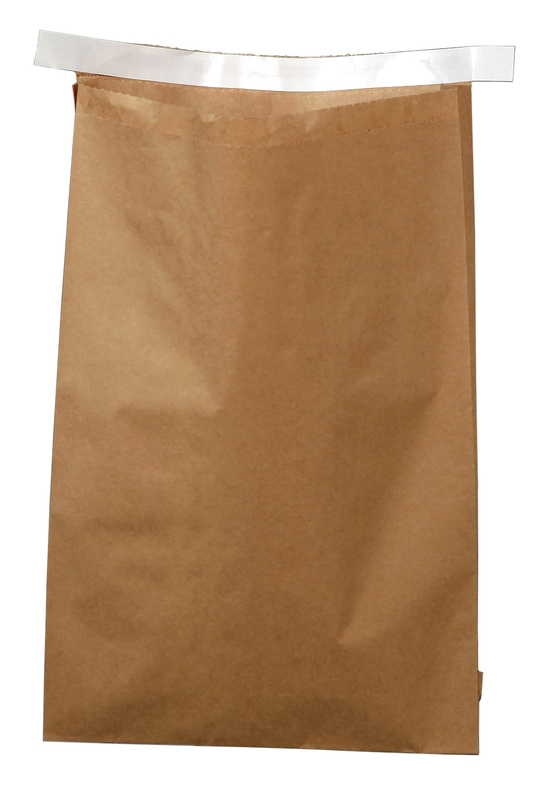 Sturdy: Kraft paper mailing bags are durable and designed to arrive intact at their final destination. Because they are water-resistant, even a little rain along the way won’t be a problem. Cost-Effective: The green choice doesn’t have to hurt your bottom line. 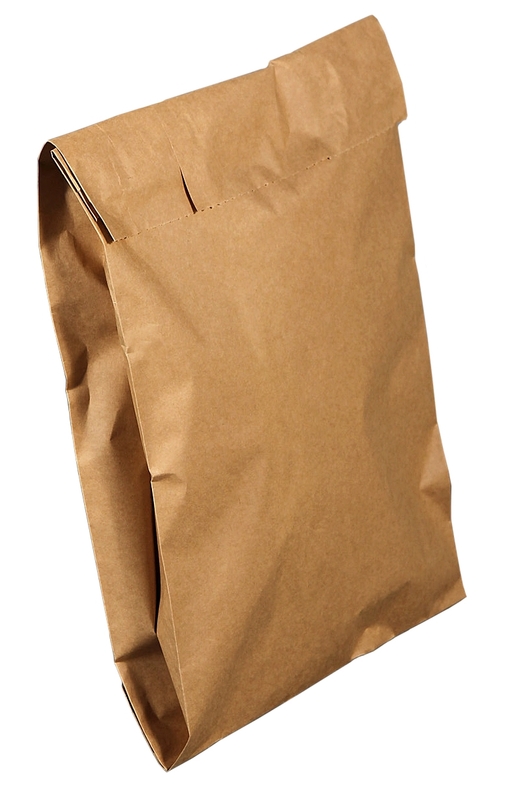 Our paper mailing bags are affordably priced – comparable to many polythene bags – so you can opt for eco-friendly materials without depleting your budget. Easy to Use: Each paper mailer bag features a self-adhesive strip, allowing you to seal, close and ship packages quickly without additional tape.